I finally got my hands on it, it's a cult product in the beauty world. Its marketed as an instant radiance booster and helps smooth out the skin, it delivers on both counts. With the colder weather my skin has been feeling dull and I have been experiencing some dry patches which foundation or BB cream tend to stick to and emphasis its appearance. 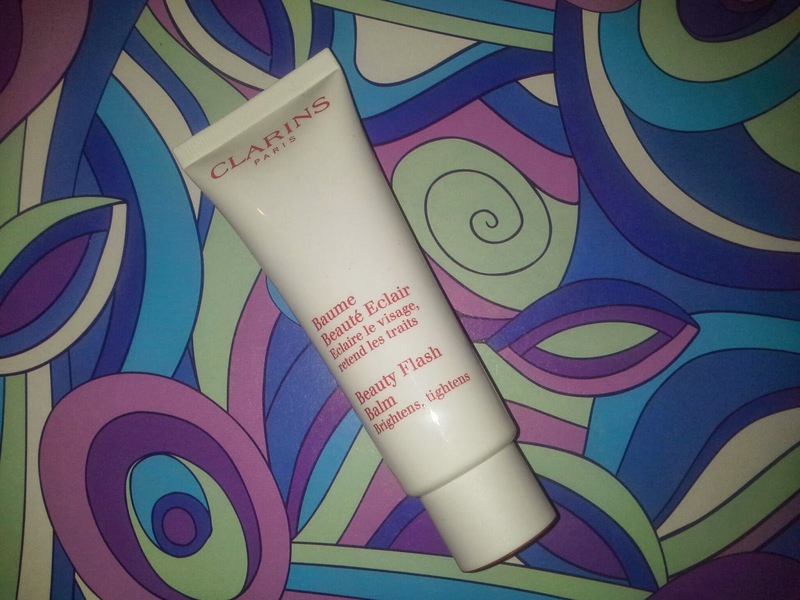 This beauty flash balm is brilliant and gives radiance to your skin, I like to use it underneath my Dior BB cream to give a nice natural glowing base, this is my go to look. It can also be used as a facial mask to boost radiance and smooth the skin surface. A common mistake committed in application is massaging the product into skin like a moisturizer, it is applied by smoothing a thin layer over skin and then following with your foundation. One of its main ingredients is Bisabolol, this an essential oil extracted from German chamomile which has anti-inflammatory effect and soothing properties. It also contains Witch hazel which is another plant extract widely used for medicinal purposes, it is widely used in skincare and is a strong antioxidant. Overall I think this product is well worth the hype. I am a student with an unhealthy obsession with skincare and beauty. and oh I have a cat who loves to relax as you can see! !